We’re going to let you in on a little secret here in South Lombok. It’s not that there are endless white sand beaches, a raft of new and delicious restaurants to try, an abundance of uncrowded surf breaks and scuba spots waiting to be discovered. No, it’s a more boring fact of special interest to those interested in property investment. There is a major undersupply of quality accommodation here in the south of Lombok! What does this mean and why is this a closely guarded secret you may be asking? Well, in short, it comes down to rental yield. Tourism in the area is on a huge growth trajectory and with a limited supply of quality rental villas and apartments in the area, the rental yields for well managed properties are truly jaw dropping. 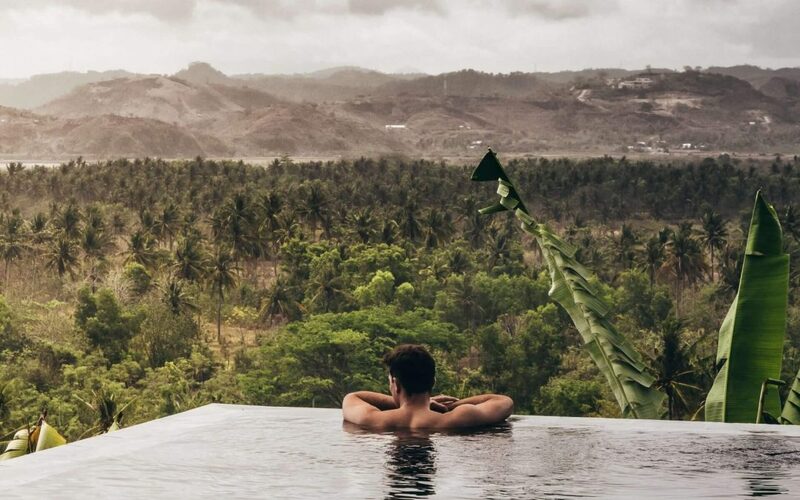 While many investors have spent the last few years focusing on land banking (and the zero income this generates), the savvier investors (in our opinion) have been busy building luxury villas and accommodation to appeal to an ever more sophisticated tourism market that is looking for more than a tired hotel and wants to book a private villa or a boutique hotel via sites such as AirBnb. As property owners in Australia (and probably the case in every other major city of the world) you get use to a 2-3% net rental yield every year. But having spent some time here in Lombok, it is clear, that double digit returns are the norm. So on your next visit to Lombok, you do the maths. How much does it cost to purchase that $300+ a night villa you’re staying in? Does your favourite resort offer managed villas for sale? Wouldn’t it be nice to stay for free in your own villa next time and pocket a double digit return at the same time?